1. Don’t save ‘incoming media’. 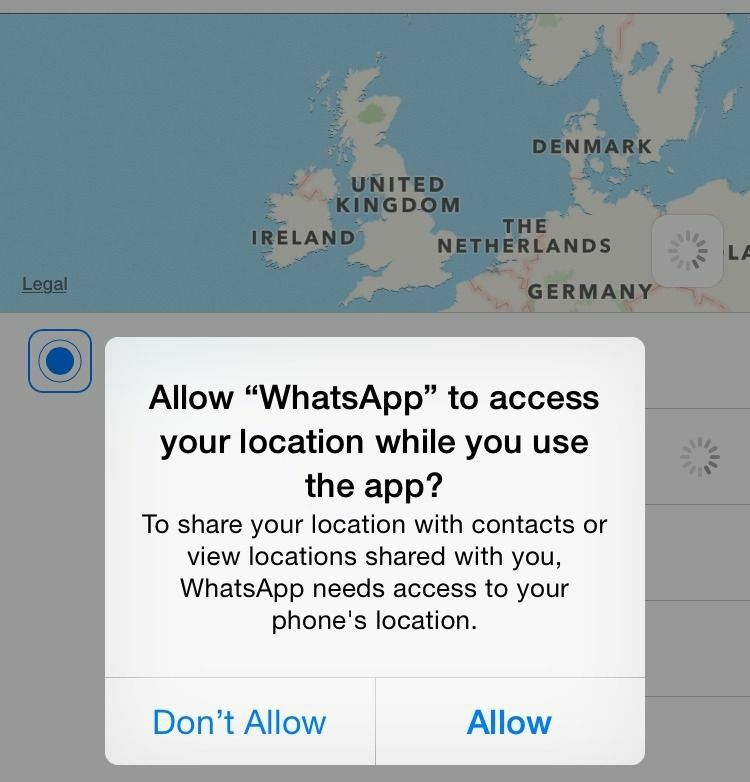 WhatsApp saves all shared images and videos by default. After a while, your device memory fills up with other people’s photos, images, and other unnecessary junk. By unchecking the box you will still be able to receive and view sent files, but leave the device’s memory out of it. A comfortable and underrated feature. Hands down the best reply to “Where are you?”, “When are you coming?”, “What’s taking so long?”. 4. Hide when you were ‘last seen’ online. Have you ever had a situation when you’ve already read a message, but aren’t daring enough to answer it? 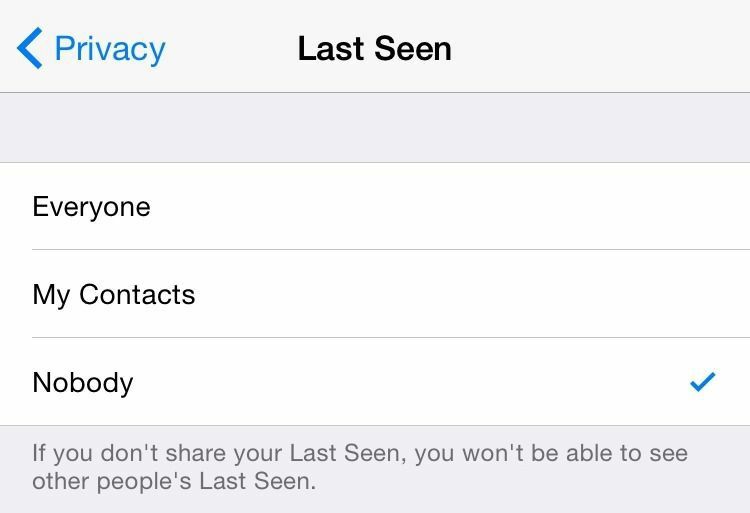 Hide the last seen online option from WhatsApp. You can do this in the ‘Privacy’ tab. But beware! You too will no longer be able to see when your contacts were last seen online. 5. 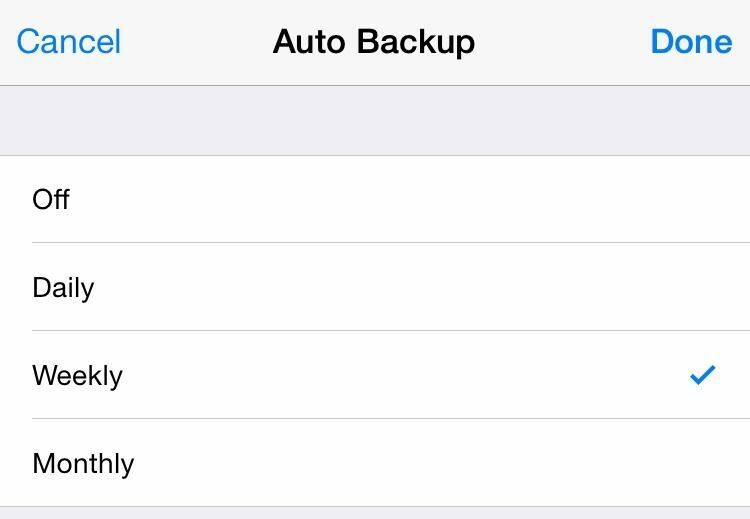 Set up automatic backup.